With Montreal seeing above-average snowfall this winter, the borough of Pierrefonds–Roxboro wants to ensure it's ready for the worst-case scenario. The borough of Pierrefonds–Roxboro is taking no chances as the snow begins to melt. In 2017, flooding forced thousands of people from their homes in the province. On the island of Montreal, the West Island was hardest hit, turning roads into lakes and destroying homes and vehicles. With Montreal seeing above-average snowfall this winter, the borough wants to ensure it's ready for the worst-case scenario. 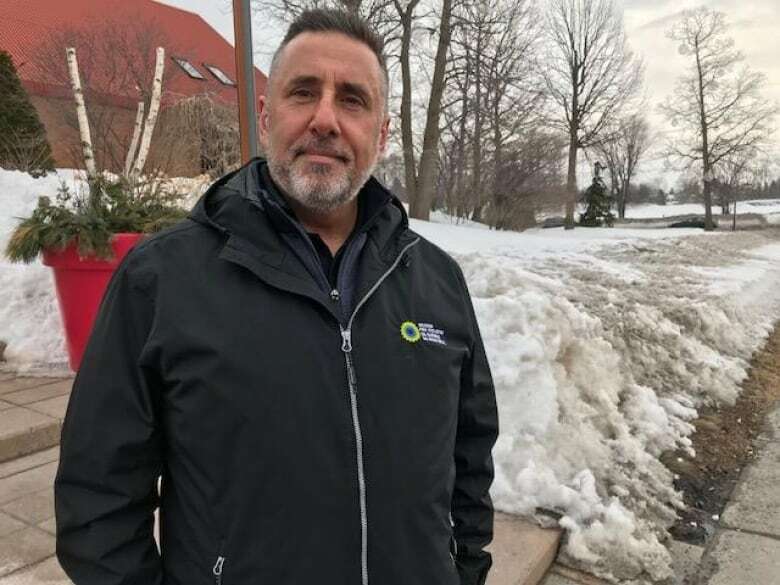 "We have the necessary equipment at least to, if not prevent any sort of flooding, to minimize the impact that it would have," said Jim Beis, the borough's mayor. Beis said that water levels are currently about three metres below what would trigger a flood alert. Last year, the borough purchased equipment to help it better prepare for flooding, and it built up natural dikes to save the time needed to put down thousands of sandbags. It also obtained prefabricated flood walls that can be put down to block overflow from the river. In addition, this year there are two systems in place on the east and west ends of the borough to track water levels in real time, purchased by the Montreal Metropolitan Community. Montreal firefighters will also be going door to door in areas that were hardest hit in 2017, handing out pamphlets and advising residents how to be prepared in case of a flood. 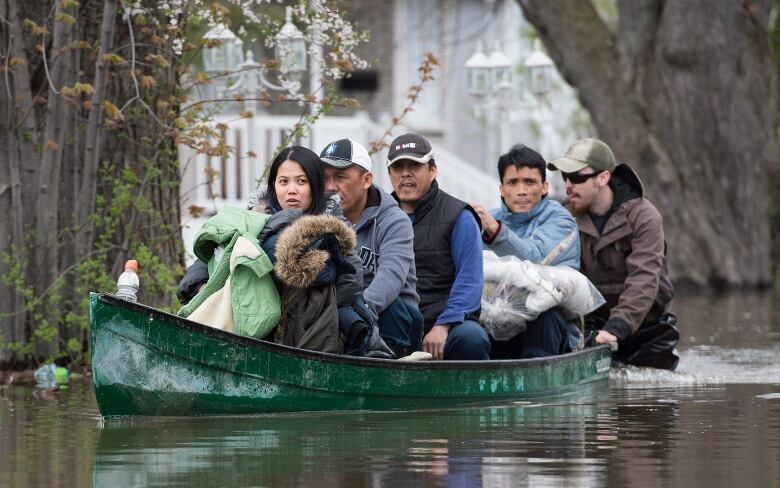 It's too early to tell how bad the flooding will be this year, said Thomas Blanchet, the emergency management officer for Quebec's Public Security Ministry. He says that using data from Environment Canada and the provincial Environment Ministry, experts can predict about five days in advance if there is going to be flooding in a particular area. "The risk actually for the Montreal area is pretty low. But we will see," he said on CBC Montreal's Daybreak. He says the above-average snowfall alone does not necessarily mean there will be flooding. A convergence of factors can cause the kind of flooding seen in 2017: large amounts of snow on the ground, long stretches of warm weather and periods of heavy rainfall. Hydro-Québec spokesperson Francis Labbé said that it also depends on how mild March is. If the weather isn't as cold and snowy as it was in 2017, then much of the snowpack could gradually melt before April showers begin. A sunny April would also lessen the chance of flooding, as some of the snow would evaporate through sublimation, he said. "It would be very surprising to get again what we had two years ago," said Labbé. "It's not impossible but it would be very surprising." That's what Pierrefonds resident Allison Russell is hoping for. She bought her home on de de Gaulle Street with her husband less than a year ago. 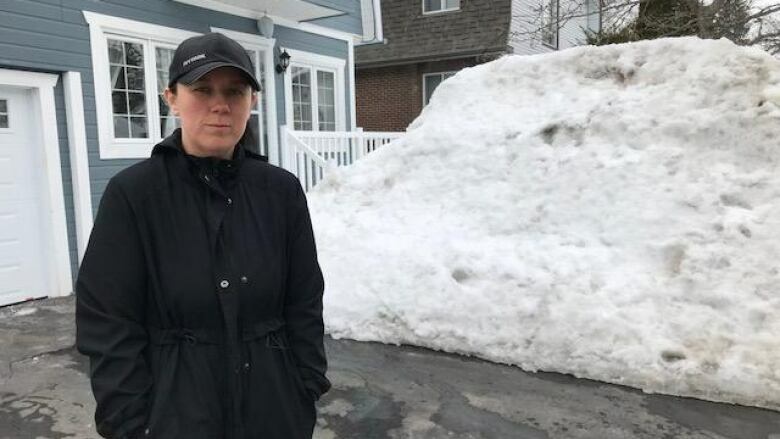 That street was flooded when the nearby Rivière-des-Prairies overflowed, but she says the home was not severely damaged in that flood. "I know some friends who lost their homes," she said, but that didn't discourage her from buying a home in the area. Now, they're paying close attention to the directions from the borough: making sure the sewers are clear, watching for flood warnings and having sandbags on hand. "This was the perfect house for us," she said. "Maybe not on the best street, but I guess my husband and I are risk-takers, and we decided to do it anyway."